Admittedly, I don’t know much about barbecue. But I do know I love brisket. 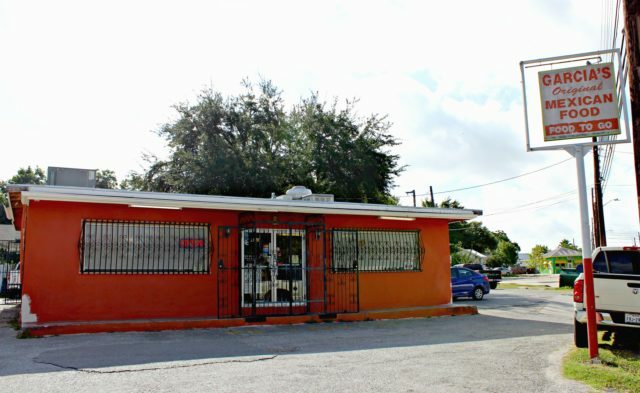 So when I heard that Garcia’s Mexican Food had the best brisket tacos in town, I made my way to the quaint building located on Fredericksburg Road. A sign on the door at the restaurant entrance reads that you must sign in at the register to be put on their waitlist. However, walking in at 10:30 a.m., I was able to get a table right away. The crowd of customers that arrived around 11:30 a.m. was not as lucky. The building’s tiny space houses a limited amount of people, but the constant flow of customers proves they know what they’re doing. 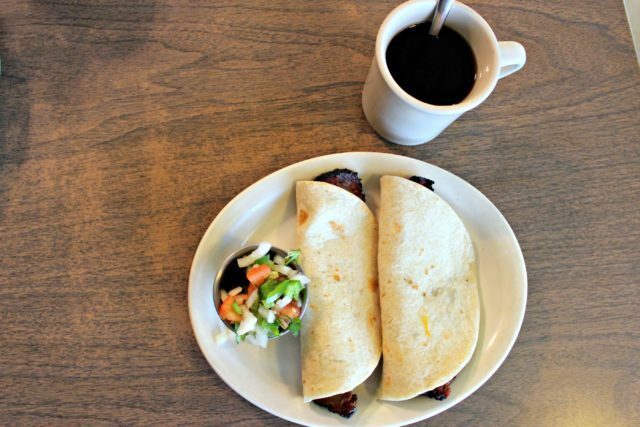 As I sipped my steaming cup of coffee, I anxiously waited for the well-known brisket tacos to arrive at my table. Garcia’s brisket tacos are smoked for 16 hours. Photo by Selina Bonilla. Let me just say, two thickly sliced pieces of brisket, smothered in creamy guacamole, nestling within a warm tortilla blanket is exactly what I signed up for. 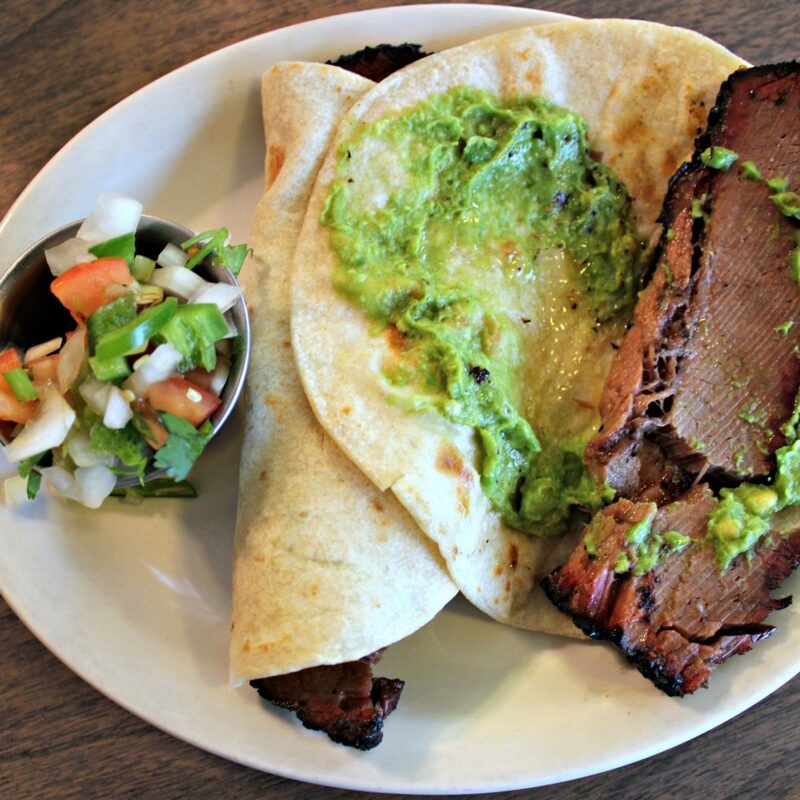 Don’t let Garcia’s humble appearance fool you; their brisket tacos are packed with tons of flavor. Smoked for 16 hours, their brisket is tender and rich, sending your taste buds into overdrive. Garcia’s displays article clippings and awards for their delicious brisket along the walls of the restaurant. And with one bite of that brisket taco, it was not hard to understand what all the commotion is about. Aside from their brisket tacos, Garcia’s has other tasty menu options. Photo by Selina Bonilla. Nevertheless, Garcia’s tasty recognition does not rely only upon their brisket. The menu is filled with different breakfast tacos and plates that are worth a try, such as their Huevos a la Mexicana plate. 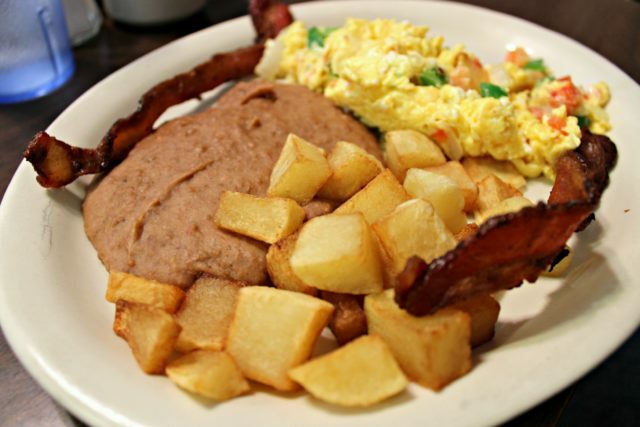 The other items on the menu demonstrate that Garcia’s is not a one-trick pony and can serve up an appetizing breakfast without their iconic brisket. Huevos a la Mexicana plate. 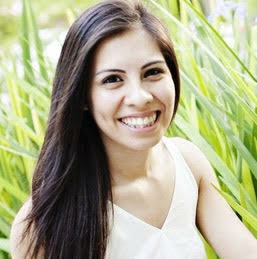 Photo by Selina Bonilla. Along with their great food, Garcia’s has wonderful customer service. 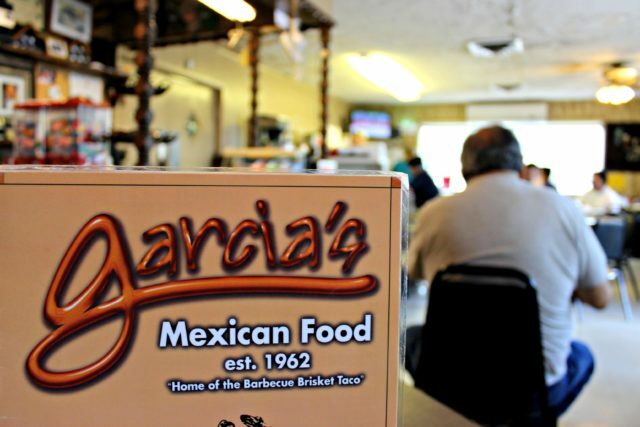 The waitresses are courteous, helpful and their presence only enhances the homely experience at Garcia’s. This hole-in-the-wall restaurant is open from 7 a.m. to 2:30 p.m., Monday through Saturday, which adds to the bustling atmosphere for those customers trying to grab a bite to eat before closing time. However, the small building is prepared for high-traffic with two parking lots available. So if you ever have a window of opportunity to stop and try Garcia’s brisket tacos—or any other item on their menu—you will not be disappointed.